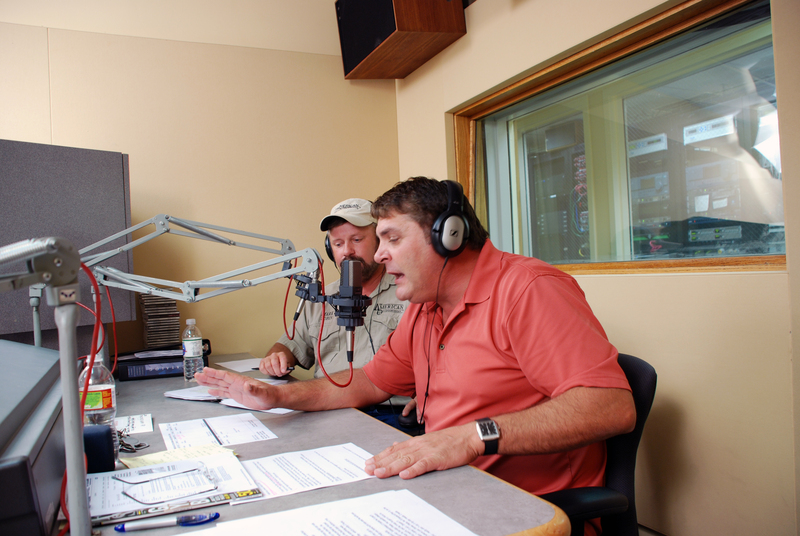 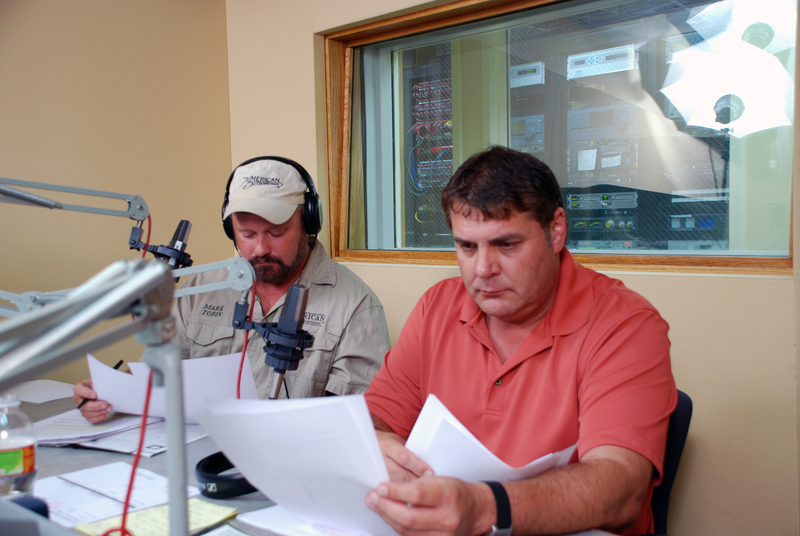 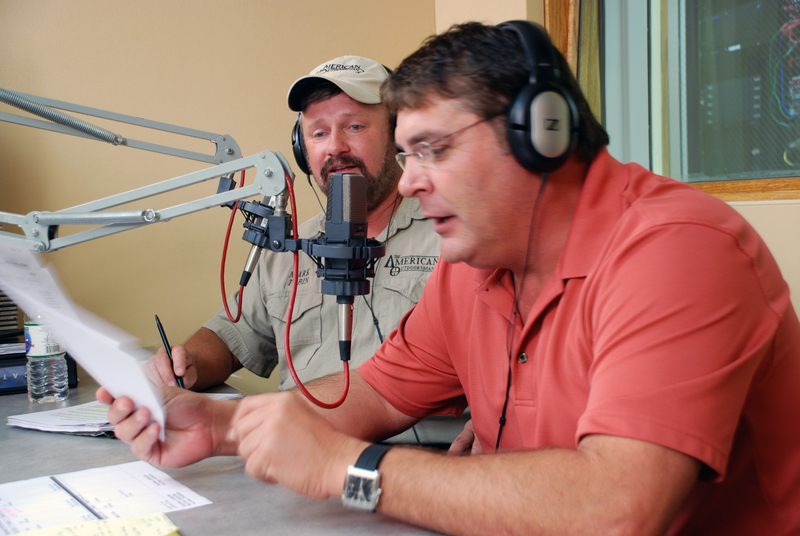 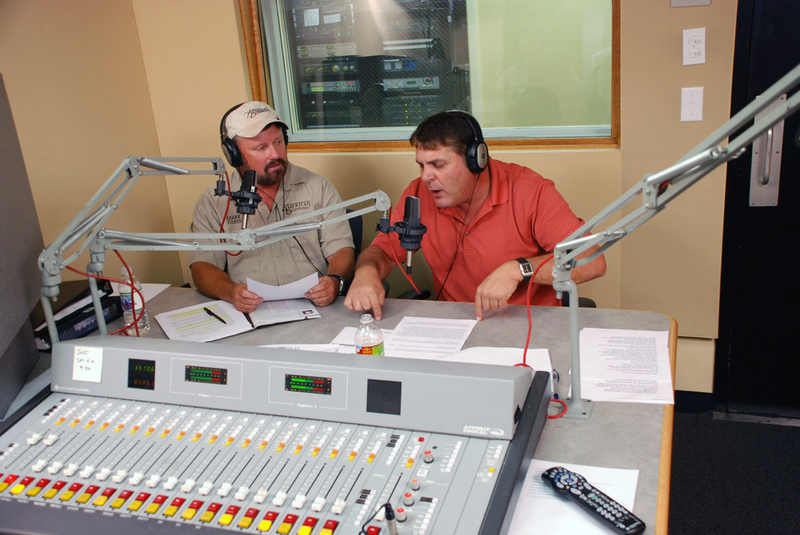 Hosts Tony George and Mark Tobin are seasoned veterans behind the radio mic as well as in the field. 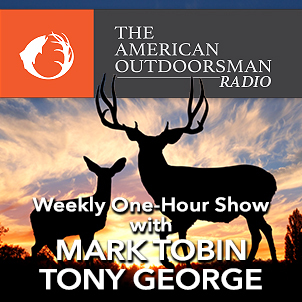 They, along with high profile guests, are dedicated to bringing outdoorsmen tips, techniques and tactics that are synchronized to the various hunting and fishing seasons occurring nationwide. 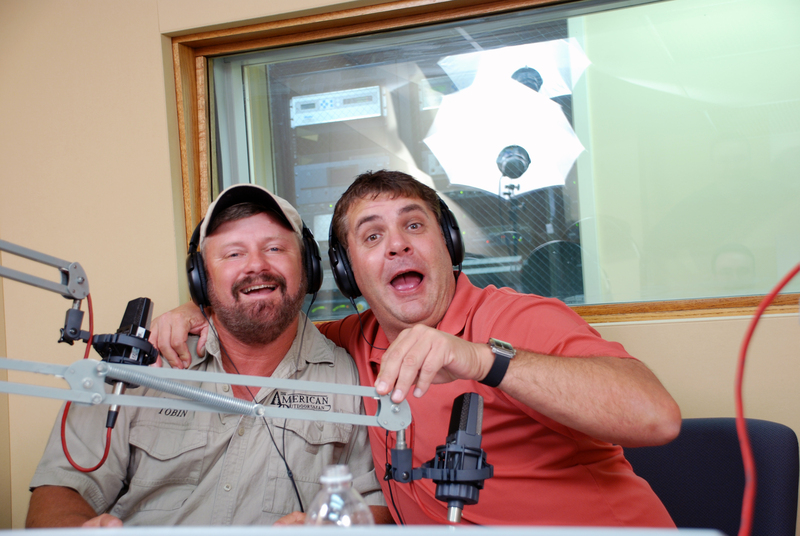 One listen and you’ll understand why Ted Nugent calls this show “The Electronic Campfire”.